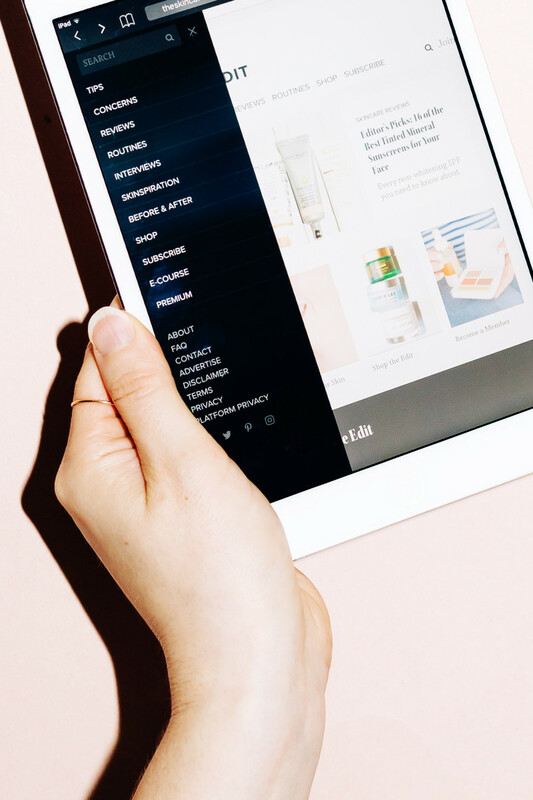 Things look a little different here today—you&apos;ve landed on The Skincare Edit! That should do the trick, but if not, just leave a comment below or email us and we&apos;ll do our best to help you out! 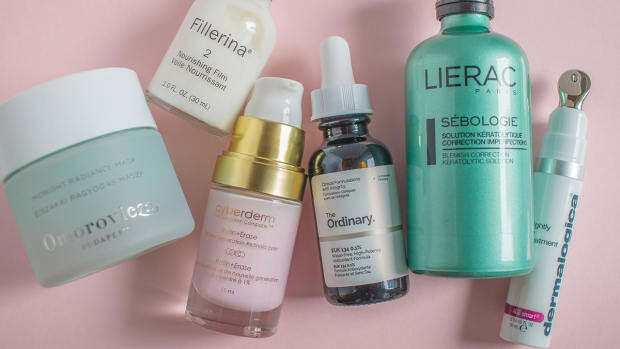 When I started blogging, it was an offshoot of my career as a beauty editor, and a home for all the semi-random topics that I didn&apos;t have room (or permission!) to talk about in the pages of a magazine. Fast-forward to 2018, and the content here has totally evolved. These days, what brings me the most joy, and where I really feel I&apos;ve made a difference, is helping people with their skin! 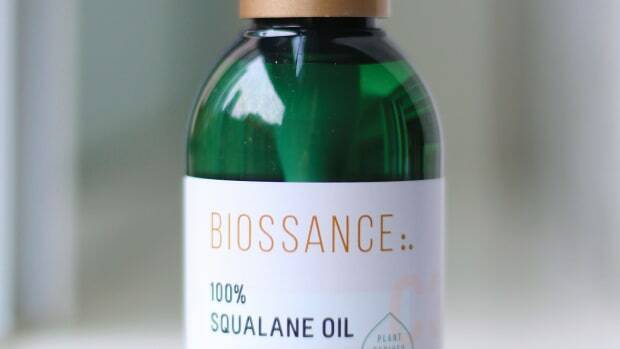 Really, I can&apos;t think of a more perfect name than The Skincare Edit to speak to that! 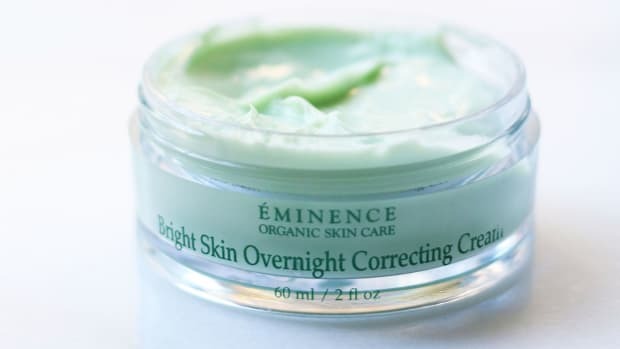 Skincare: Head here if you&apos;re looking for our best skincare tips. 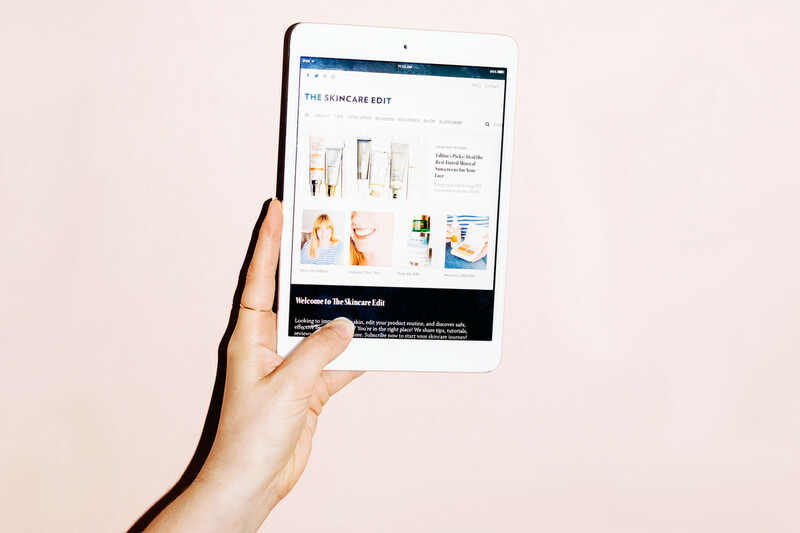 You&apos;ll also find interviews with skincare experts and brand founders. 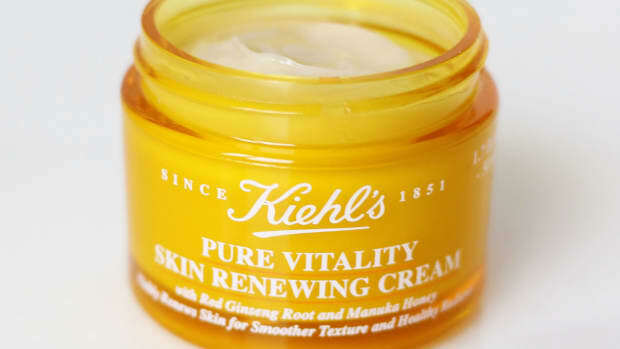 Reviews: Our product review section includes skincare, makeup and haircare reviews. 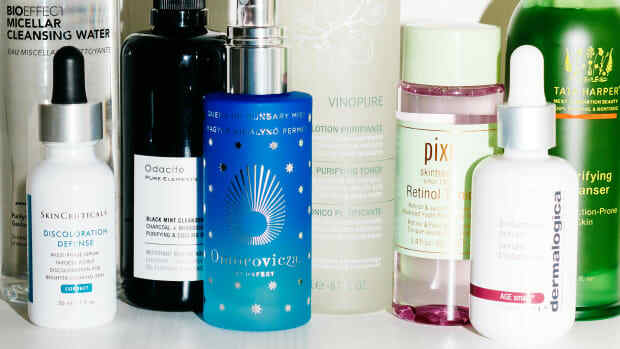 Routines: Here, find my seasonal skincare routines and celebrity skincare routines. Resources: This is a brand new area of content I&apos;ve created for paying members. More details below! 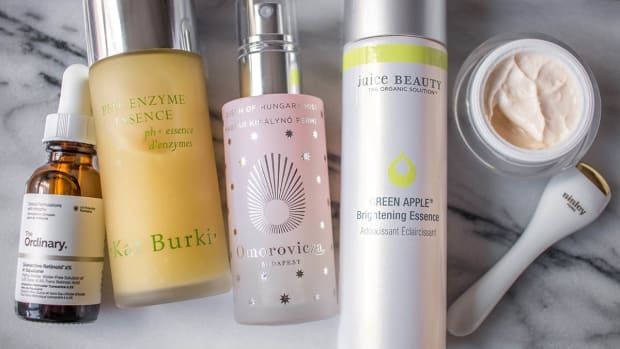 Shop: Since I&apos;m often asked to recommend my top products, I&apos;ve compiled them here by category, from cleansers to skincare tools. More to come! Please note: In the migration process, some articles have landed in the wrong categories, but we&apos;re working hard to fix those up over the coming weeks! 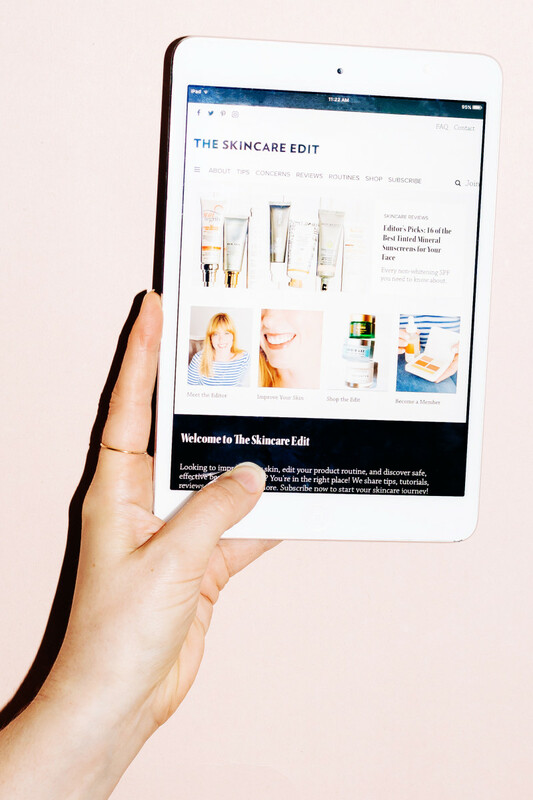 If you&apos;re already following this site on social media, you&apos;ll see our handles automatically updated to The Skincare Edit. And if not, here&apos;s where you can find us now! 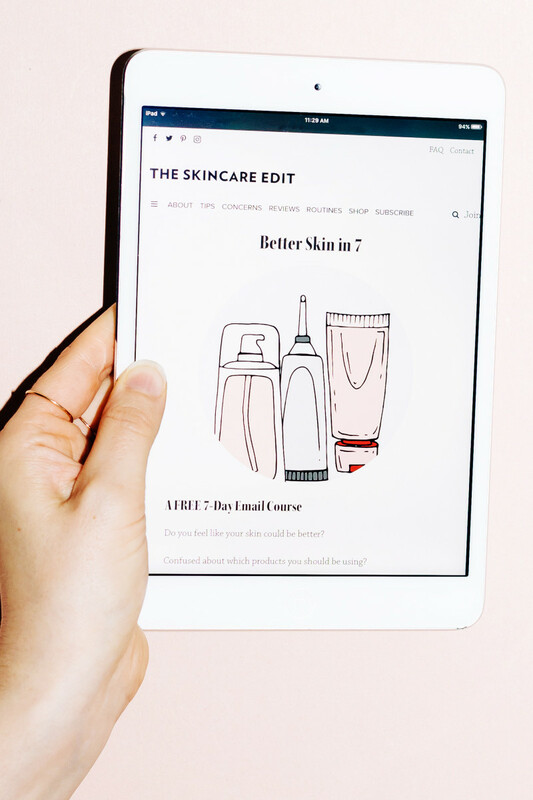 In case you haven&apos;t taken it yet, Better Skin in 7 is my free seven-day email course that shares my very best tips for healthy-looking skin. After receiving the course, you&apos;re automatically subscribed to my email newsletter (which will be resuming shortly, now that this site has launched!). You can try out membership FREE for the first month; after that, it costs less than what you&apos;d pay for a magazine—just $3.99/month. Cancel online anytime. It&apos;s also a way to support this website (I wouldn&apos;t be here without you!). You can sign up to become a member here. 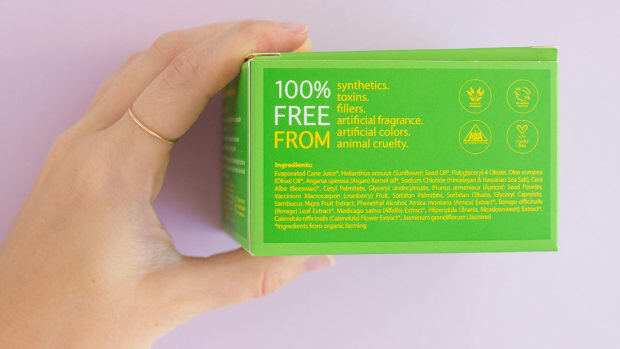 I hope you&apos;re as excited about The Skincare Edit as I am!